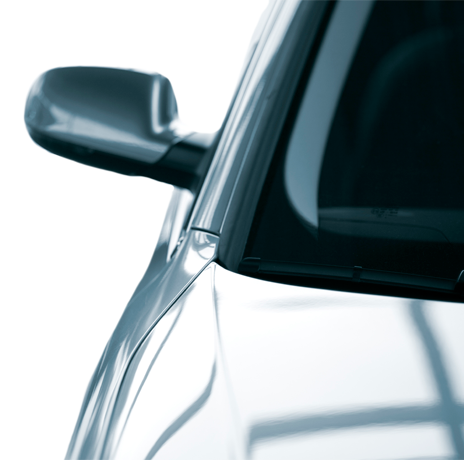 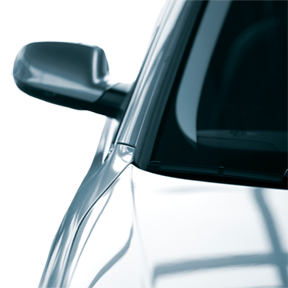 MacEntee Auto Glass offers complete auto glass service — from total replacement to minor repairs of chips and scratches. 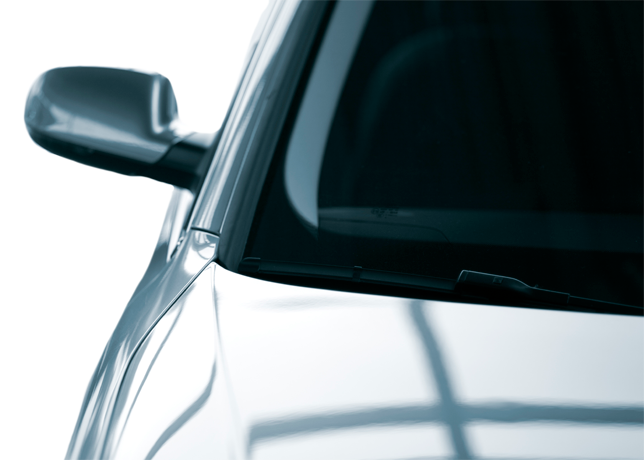 Fast and reliable, MacEntee Auto Glass will take care of all of your auto glass needs and offers mobile servicing for no additional charge — we’ll come to you! 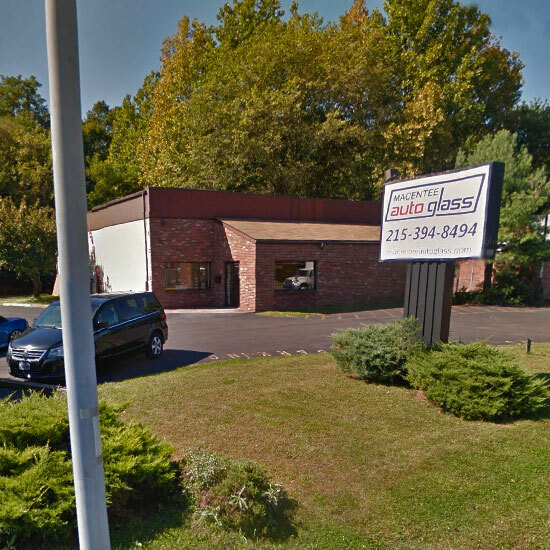 We are committed to giving our customers service that will exceed their expectations — MacEntee Auto Glass offers fast service, top-quality workmanship, and affordable prices. Our work is guaranteed!